BMT has been responsible for the planning and design of the stormwater quality and flood risk management strategy for the Aura site. 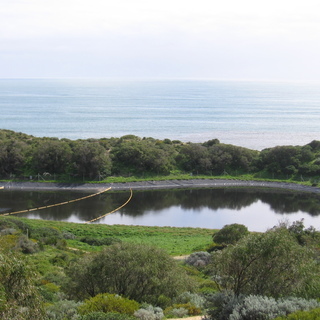 Following on from our role in assisting Stockland to carry out environmental assessments and obtain federal approval for the project, BMT has been responsible for the planning and design of the stormwater quality and flood risk management strategy for the Aura site as well as on-going surface and groundwater monitoring. Aura is a master-planned mixed use community of over 20,000 homes on the Sunshine Coast of Queensland extending over an area of approximately 2,400 hectares. Located upstream of internationally protected Pumicestone Passage, a holistic approach to water management is an essential element of the master-planned community to ensure that these environments are not negatively impacted. Following on from our role in assisting Stockland to carry out environmental assessments and obtain federal approval for the project, BMT has been responsible for the planning and design of the stormwater quality and flood risk management strategy for the Aura site. 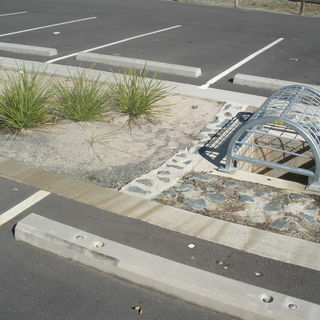 The stormwater quality strategy has been designed and assessed using a combination of catchment and receiving water quality modelling tools, supported by ecological analyses and an extensive surface and ground water quality monitoring program (designed and implemented by BMT) to ensure compliance with relevant water quality objectives. Our flood risk management strategy describes what areas of the site are susceptible to flooding and what strategies can be implemented to manage the flood risk of the proposed development, with BMT’s TUFLOW modelling software applied to augment the strategy. Taken together, these elements form a ‘beyond best practice’ approach to water management for the site. Water quality and groundwater data collection. BMT has been engaged by Water Corporation since 2008 to oversee this multidimensional marine quality monitoring program. 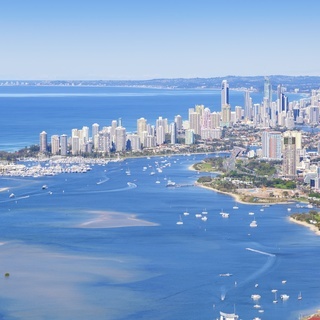 Local governments in South East Queensland that contain over a certain population are required by the recently revised Environmental Protection (Water) Policy 2009 to develop and start implementing a Total Water Cycle Management (TWCM) plan before 1 July 2012. 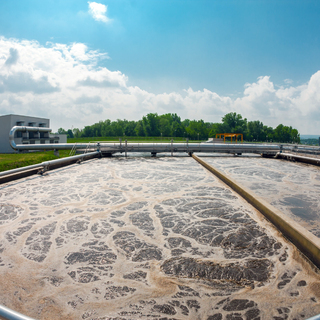 Reliability of process design of water treatment works in Hong Kong was enhanced through various studies and reviews. The Gold Coast waterways network consists of a range of maritime assets including boat ramps, channels, and anchorages that need to be maintained so that they remain clean, safe and accessible now and into the future.